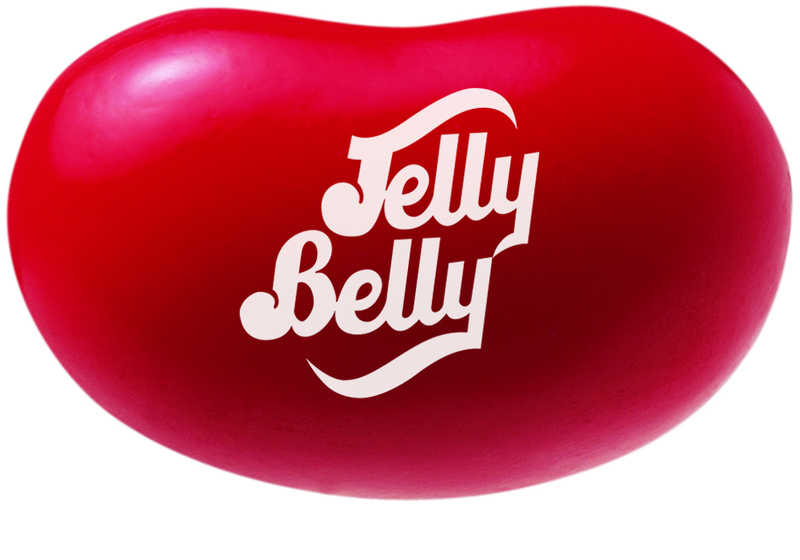 I’ll never forget the first time I ate a Jelly Belly. On that day a whole new world was revealed to me and all children of the eighties. No longer were jelly beans bound by the primary colored blandness of green, red, yellow, purple and bleech… er, I mean black. Thanks to President Reagan and his magic beans, we could now choose from exciting and renegade flavors such as orange sherbet, root beer, and buttered popcorn. Do you remember when you first discovered that you could combine Jelly Bellies to create entirely new flavors? For me, this was probably the best discovery since I cut open my Stretch Armstrong doll to see what was inside. My friends and I would get together, sit in a circle, and see what exciting and new flavors we could create: 2 blueberry + 1 buttered popcorn = blueberry muffin. And 2 green apple + 1 cinnamon = candy apple. Life was good. I was recently thinking about Jelly Bellies as I was doing research on the science of emotion and human behavior for an upcoming seminar. I was drawn to the work of Dr. Robert Plutchik. According to Plutchik, there are eight basic human emotions: Anger, Anticipation, Disgust, Fear, Joy, Sadness, Surprise, and Trust. These are basic, primal emotions that drive human behavior. There are varying degrees of each basic emotion that are both mild and intense. For example, the mild form of anger is annoyance; and the severe form is rage. The mild form of joy is serenity; and the intense form is ecstasy. Emotions create feelings, feelings create actions, and actions drive results. I believe that if you can create an emotional response in your customers or employees, then you can influence their actions. Plutchik theorizes that more complex emotions such as love or remorse can be attained by simply combining varying states of basic human emotions. For example, the complex emotion of love is made up of the two basic emotions of trust and joy. Optimism is the combination of joy and anticipation, and submission is created by combining trust and fear. And thus, I was immediately reminded of Jelly Bellies again – and their powerful combinations. Plutchik’s theory is used by fiction writers to use emotions to evoke behavioral responses in the reader. Why not in business? I can’t think of a better model for sales people or managers to create desired responses in their customers or teams. Oftentimes, people start a business with a great idea, product, ideology, or service, only to find that it fails due to poor sales or low customer engagement. If you want your customers to love your product or service, you must create a platform that incorporates the basic emotions that make up love – which are trust and joy. Trust is created by providing value in a consistent manner; and joy is created by doing it in a fun and pleasing way. When you focus on combining basic emotions to produce the desired result, then people become passionate about buying what you are selling. If sales managers want an optimistic team of sales people, then two primal emotions are at play: joy and anticipation. Joy is created by creating a stimulating, fun work environment where civility, respect, and support are a part of the culture. Anticipation is created by providing reward, good pay, bonus, and perks. Sales are made and driven by emotion, even though they are justified with logic. The most successful salespeople are the ones that uncover the pains, concerns, problems, fears, and desires of their customers – and then focus on the basic emotions that evoke an emotional response that ultimately leads to action. Want an example of using joy and anticipation with your customers? Email me with Jelly Belly in the subject line and receive a free chapter of my new book, The Pancake Principle: Seventeen Sticky Ways to Make Your Customers Flip For You. Can’t wait to watch it David. Thanks for your comment!